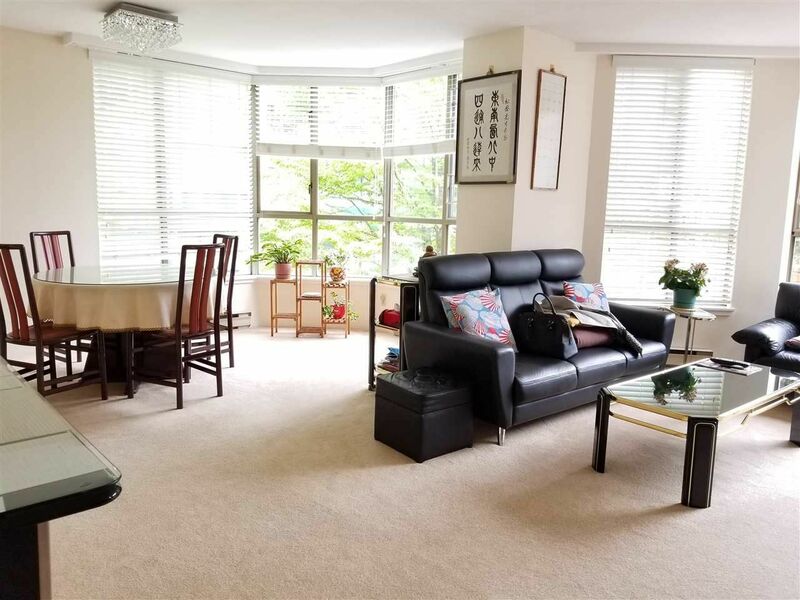 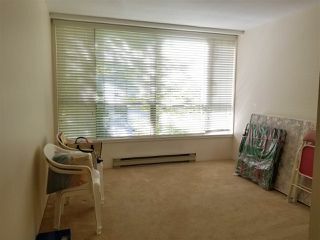 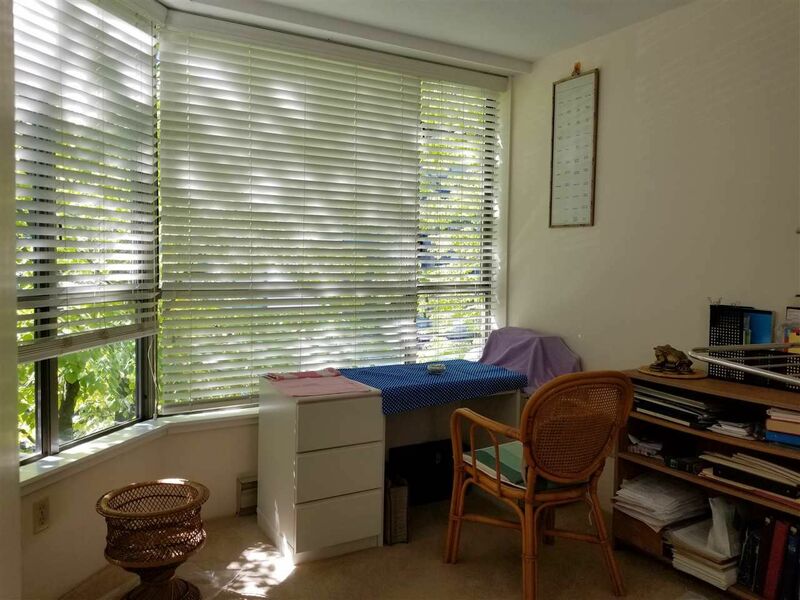 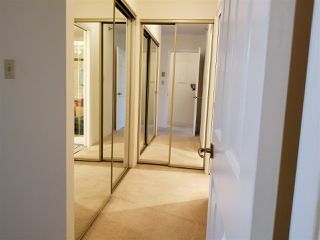 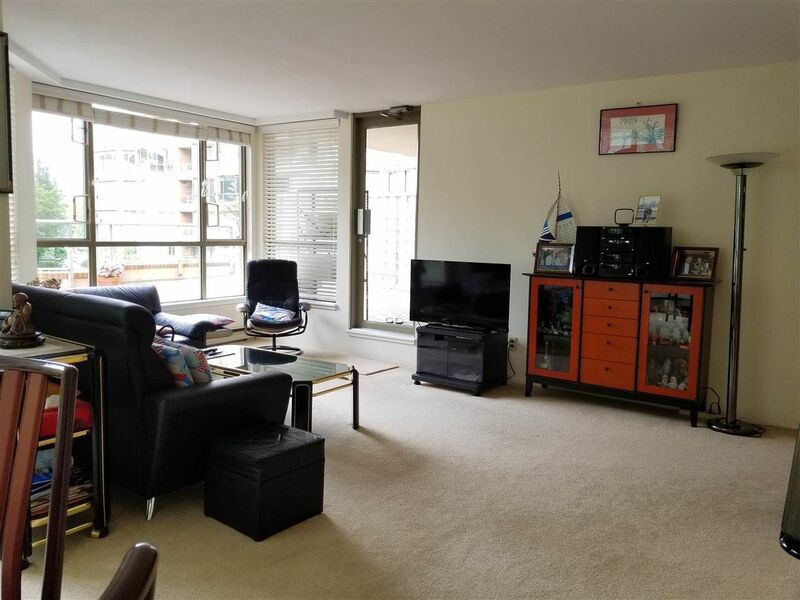 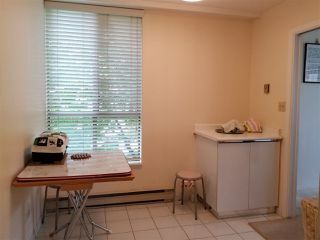 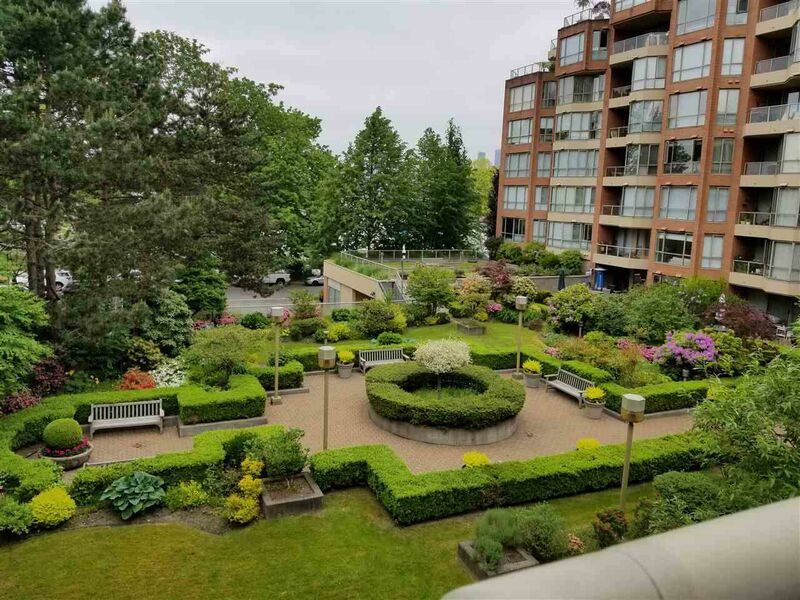 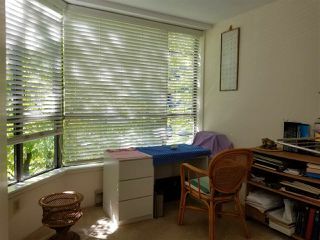 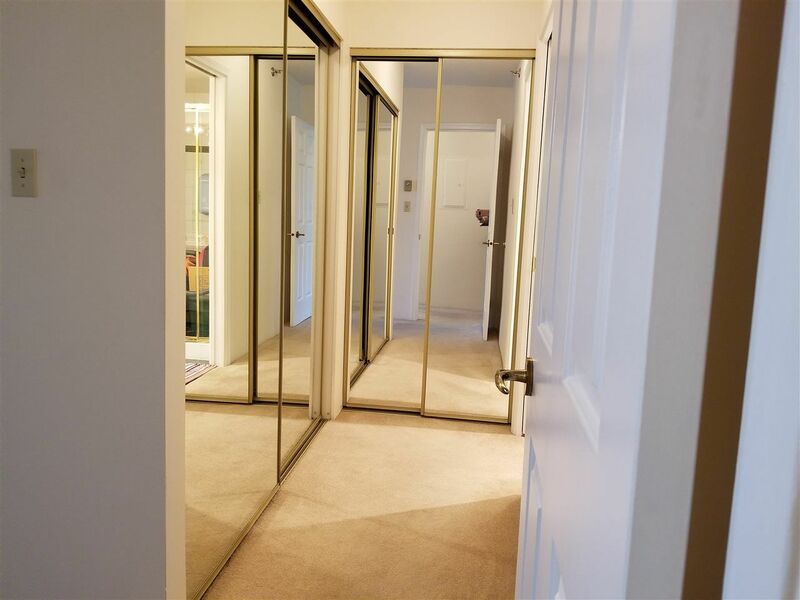 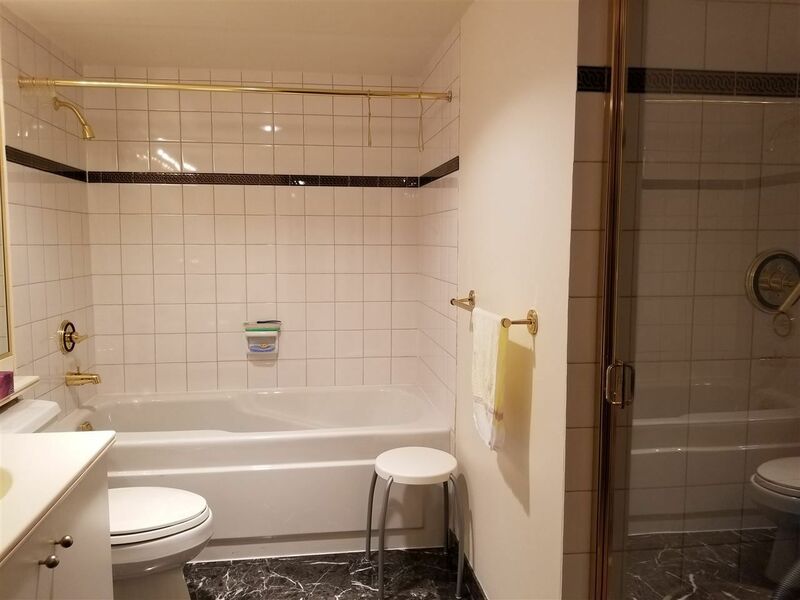 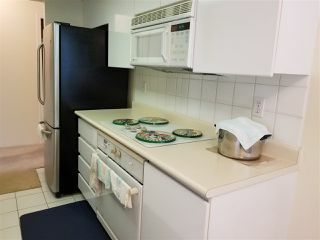 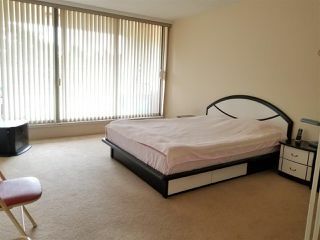 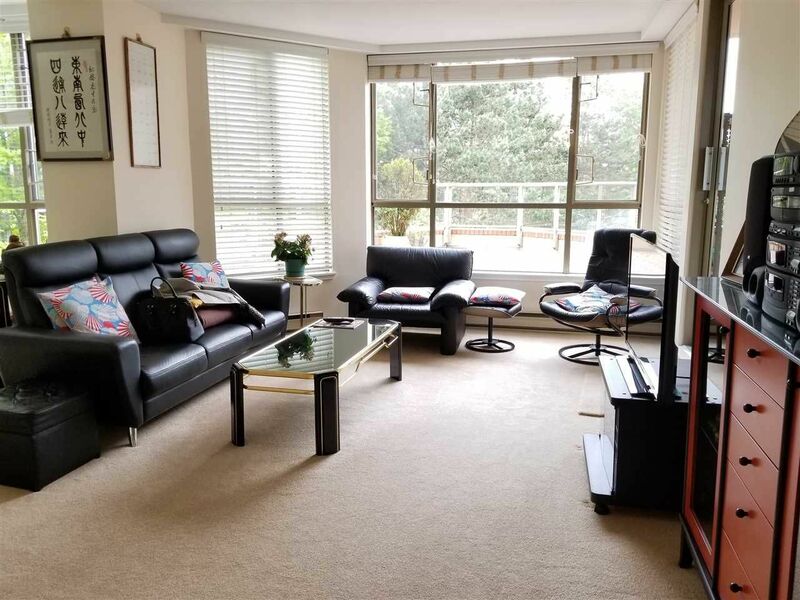 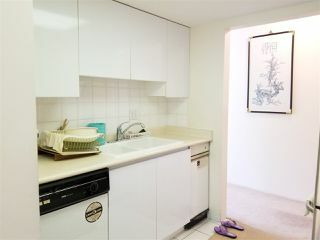 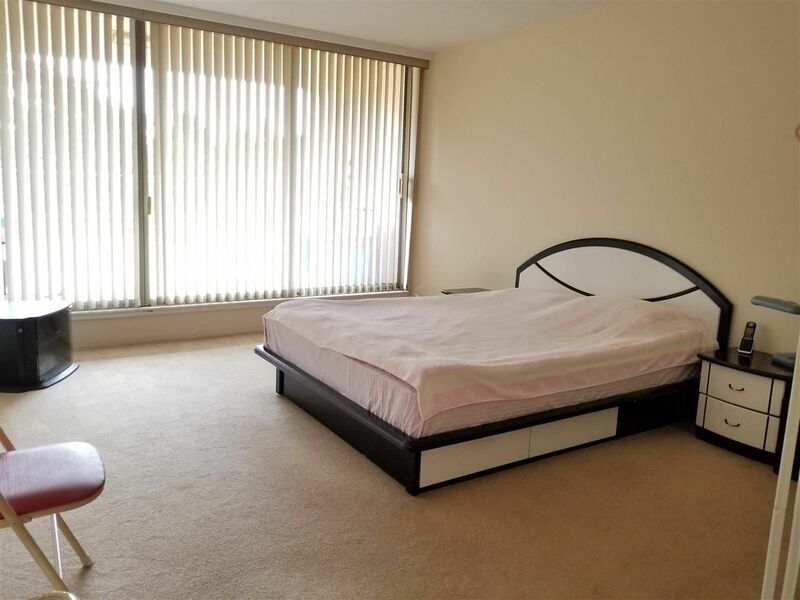 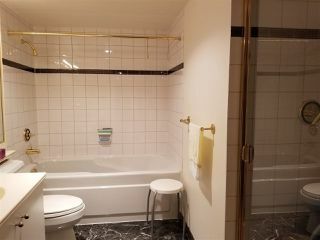 Rarely available 3 bedroom suite with a 400+sq.ft. 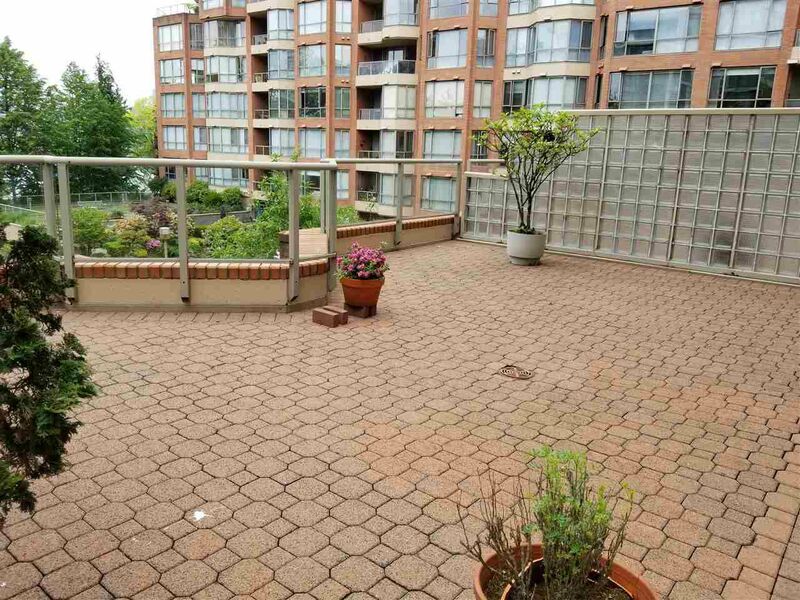 deck overlooking manicured courtyard garden. 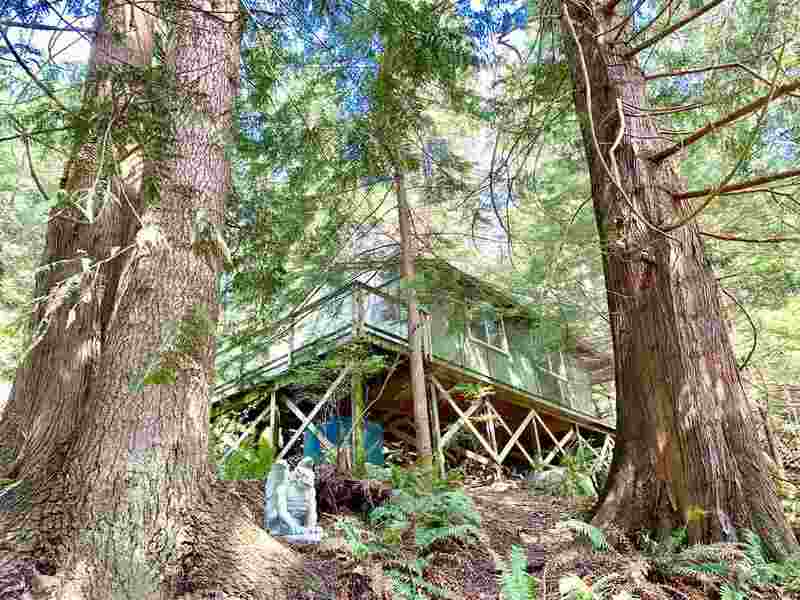 Amazing end unite with north/west/south exposure, 1418 sq.ft., functional layout, nicely kept, galley kitchen with eating area, big master bedroom with 4pc. 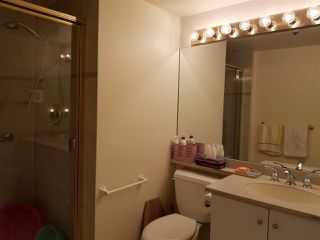 en suite including walk-n shower and deep soaker tub. 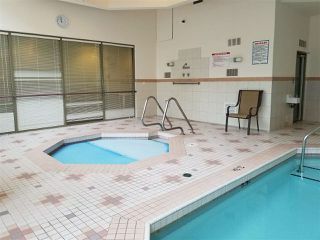 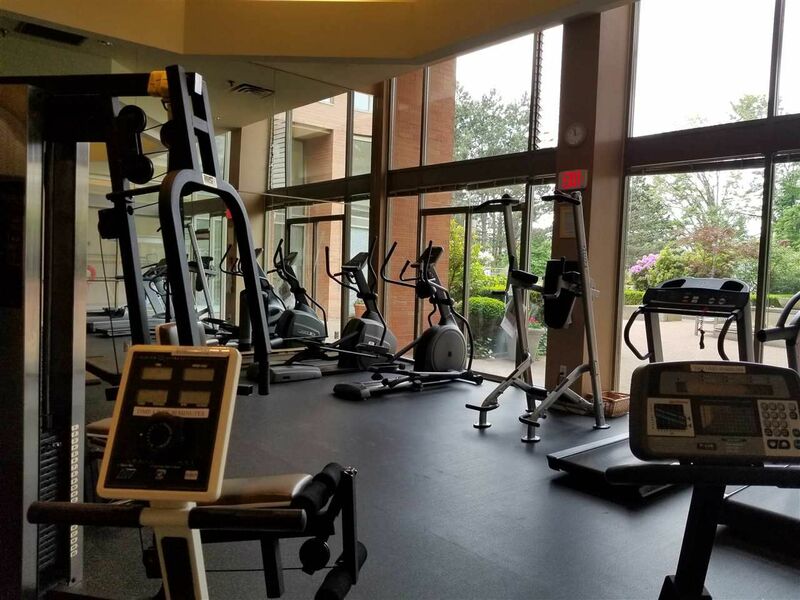 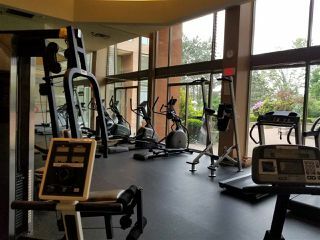 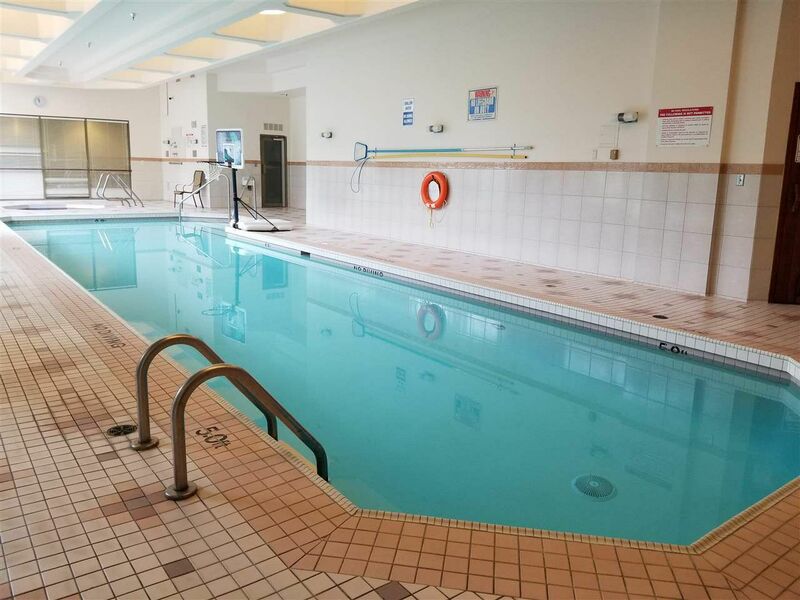 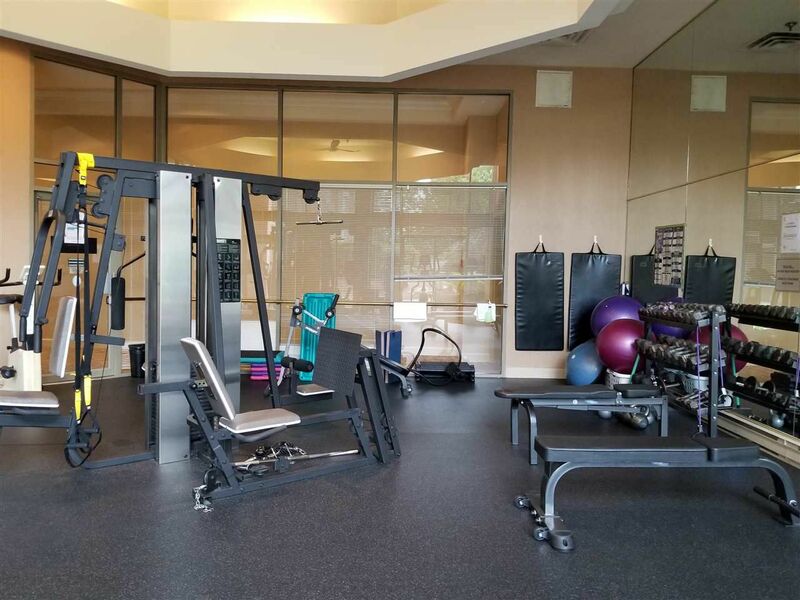 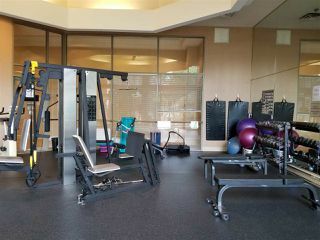 Building amenities include indoor swimming pool, hot tub, sauna, gym. 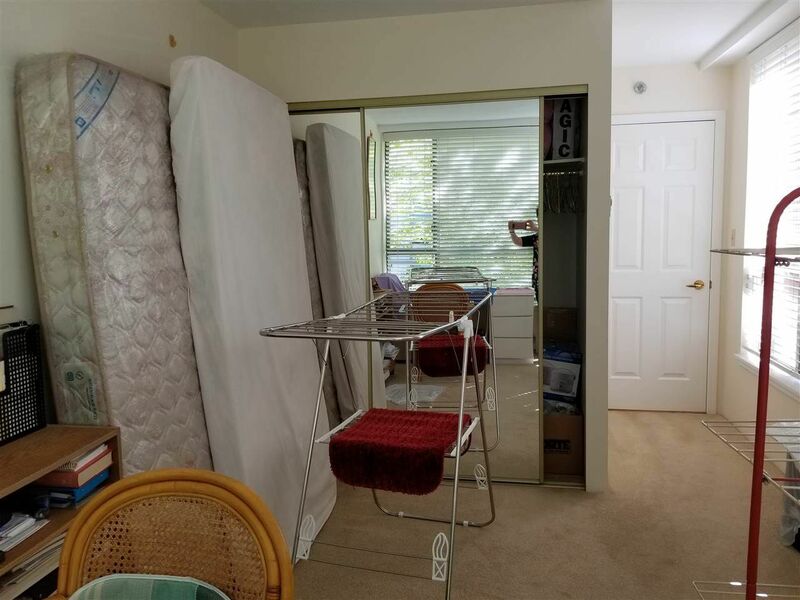 Comes with 2 parking stalls and 1 storage locker. Quiet street at convenient South Granville location. Steps to Granville Island, Seawall, West 4th and Broadway shopping. 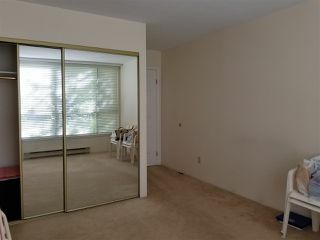 No Pet, No Rental, Easy to show, Measurements approximate.